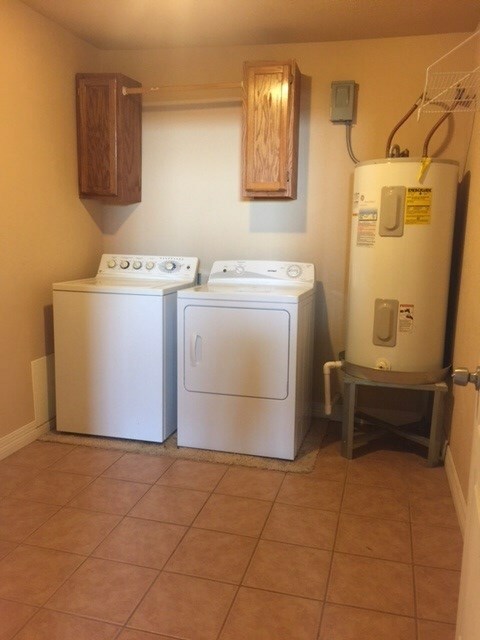 Location, Location, Location. 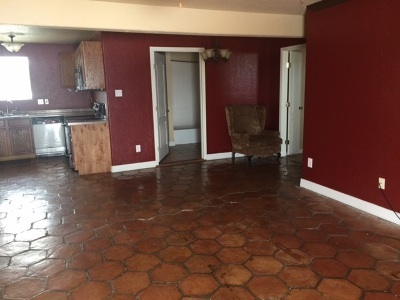 One of a kind -Rent Apartment 3 bedroom 2 bath on the Main strip of the City, at a Great Price. 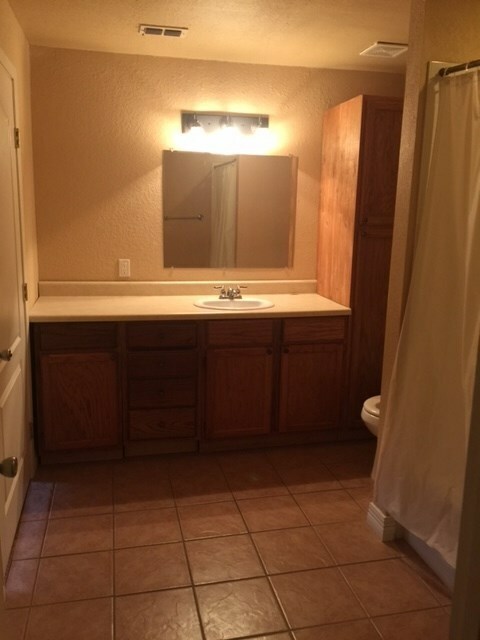 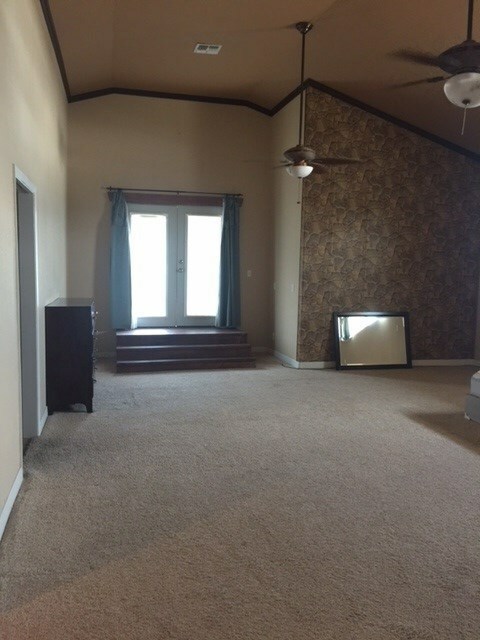 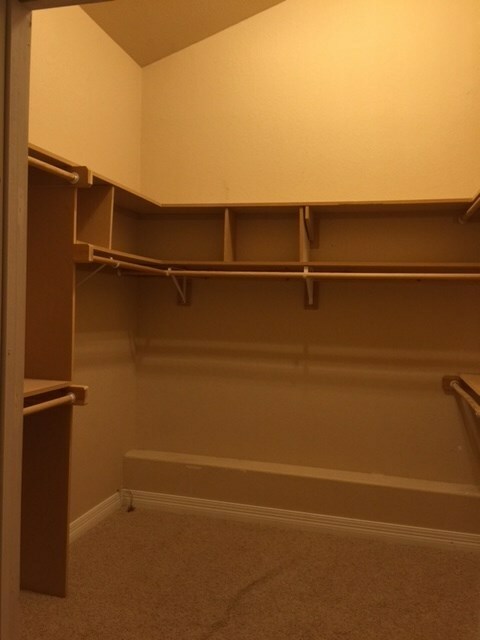 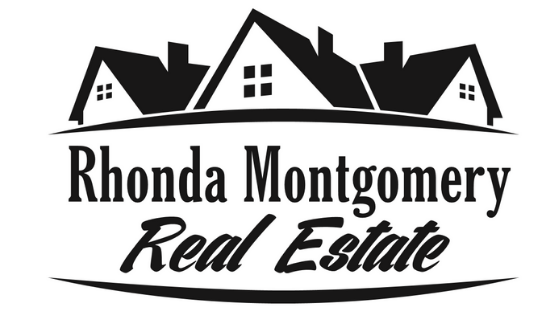 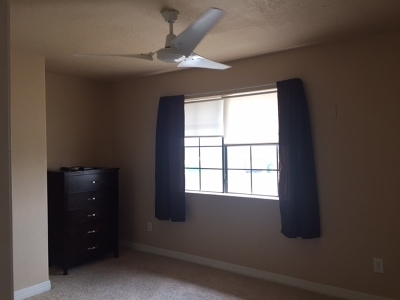 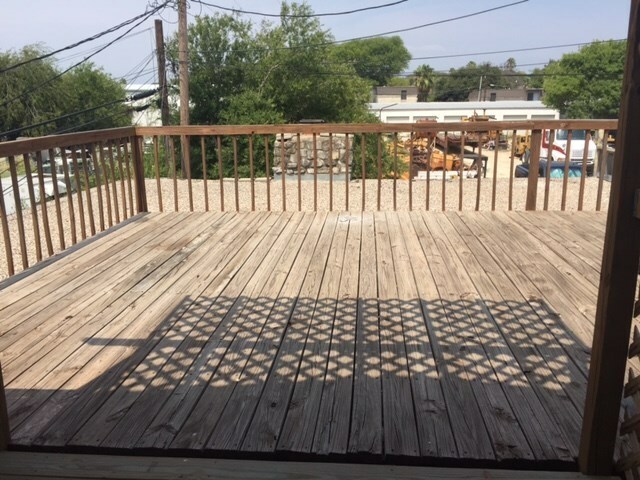 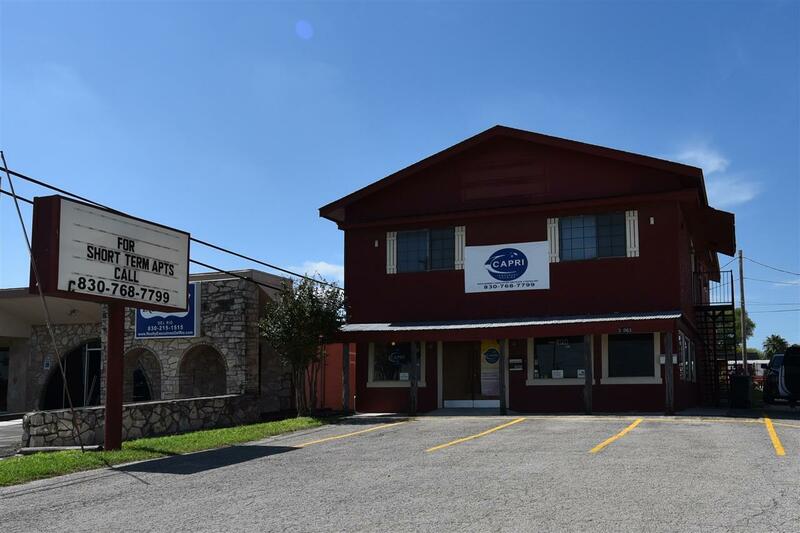 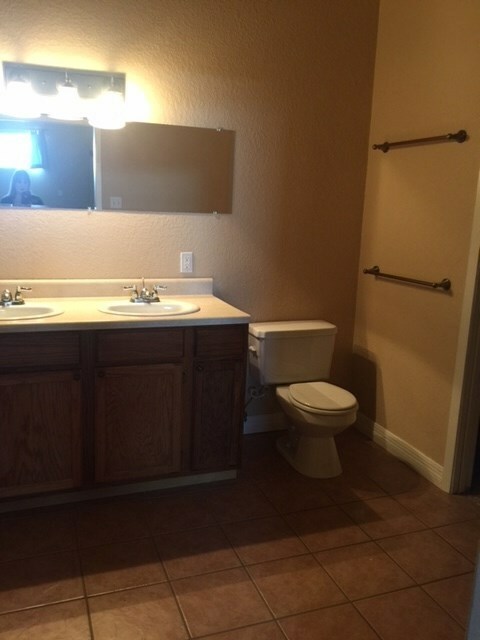 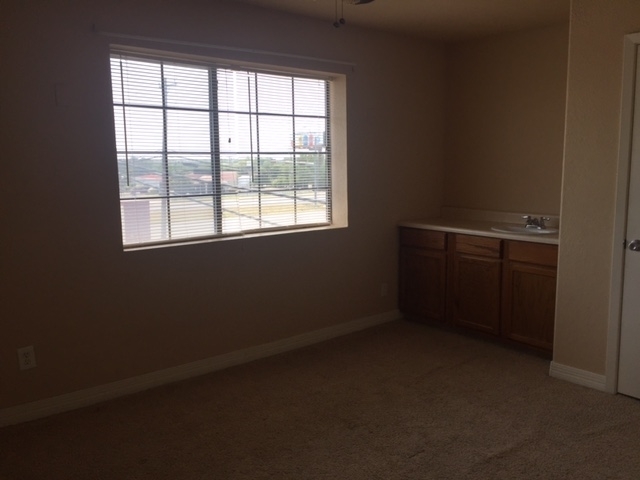 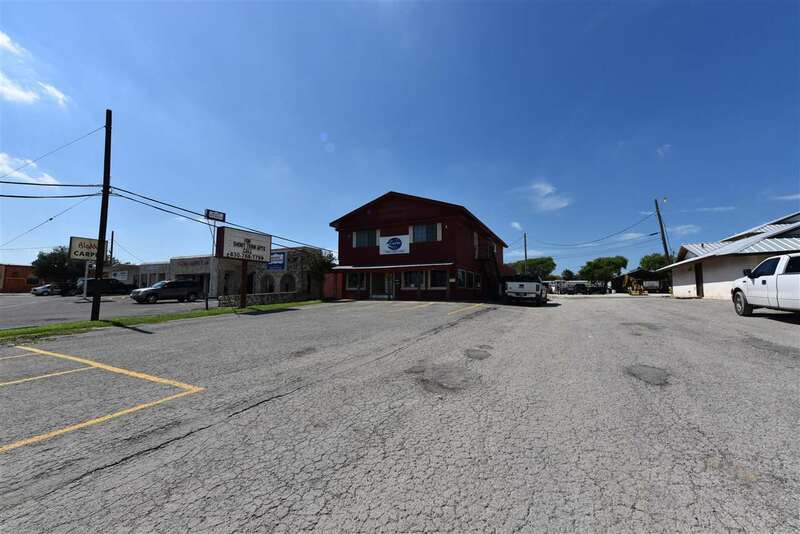 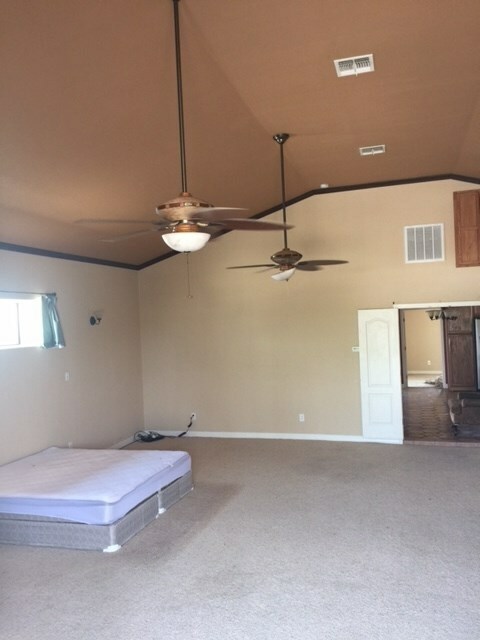 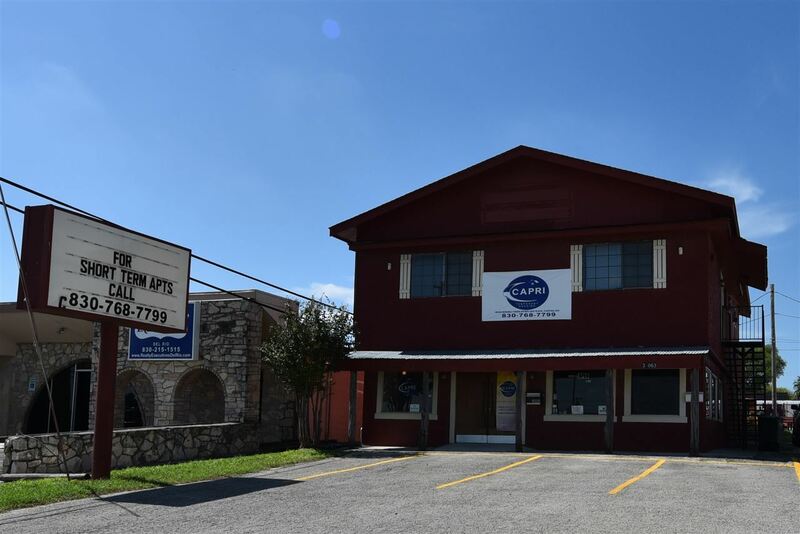 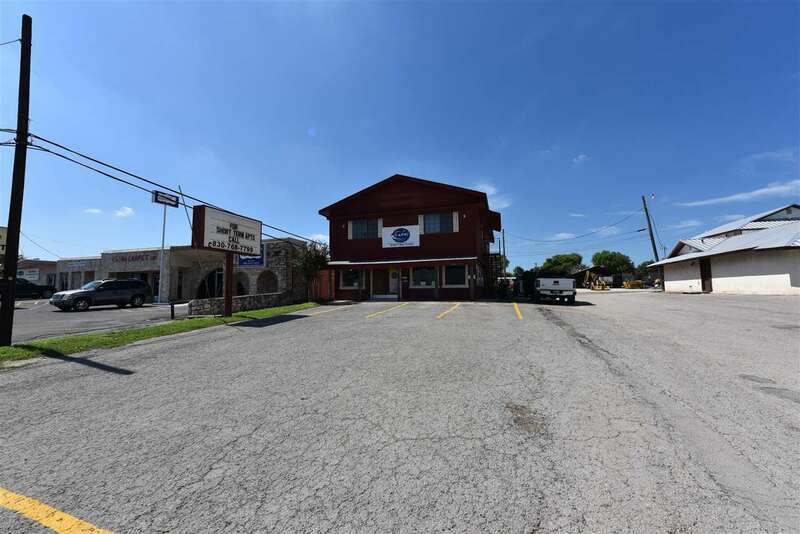 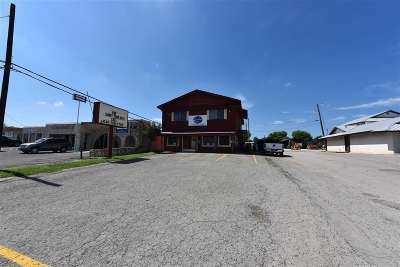 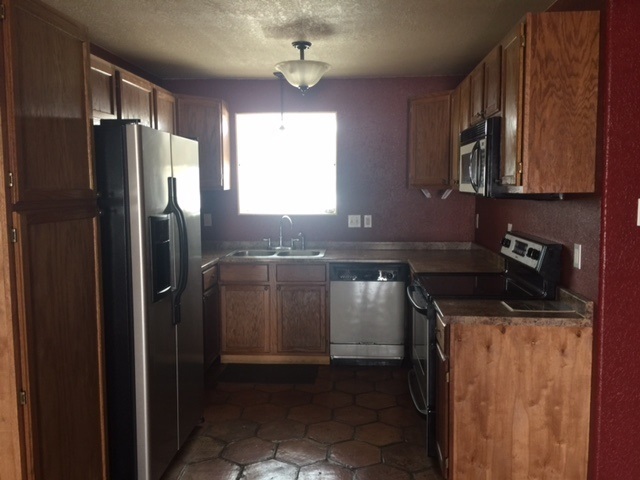 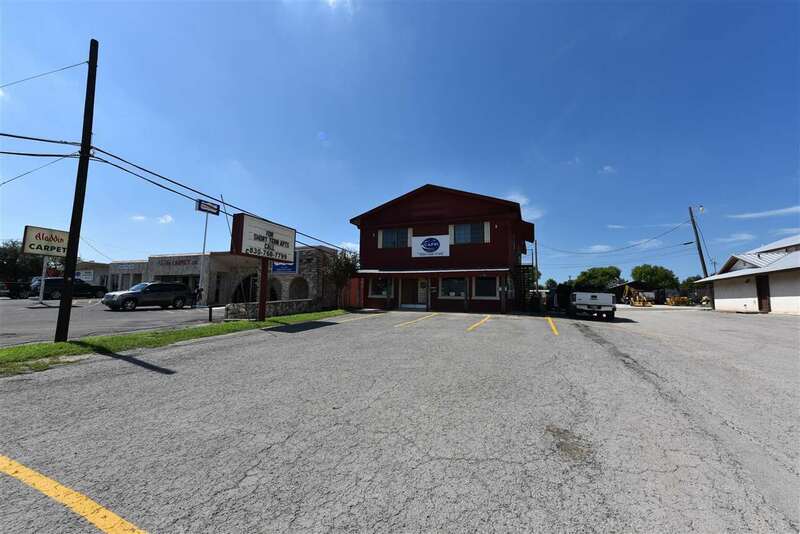 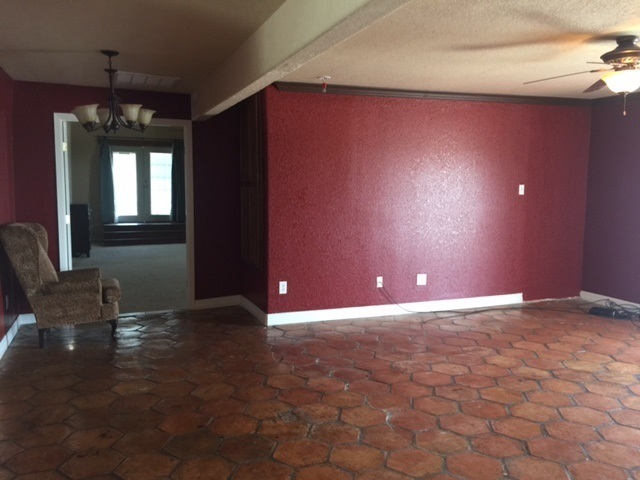 Right in the Center of Del Rio and Close to the Mall and Wal -Mart . Calling on all Fishermen and Tenants Make an Appointment today Call Reyna I. Diaz at (830)719-3404.